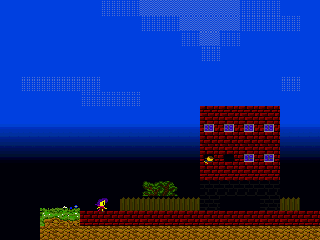 ZloCada is a multiplayer platformer for Caanoo and OpenDingux. The server address is set to 127.0.0.1. If you want to connect to a remote server, set the appropriate IP in the config. In order to run the game, execute the "zlocada.dge" file.